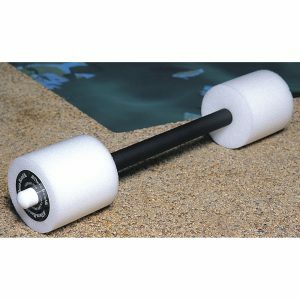 Thera-Band® Aquafins Aquatic Exercise Kit is a kit with what you need to exercise in the water. 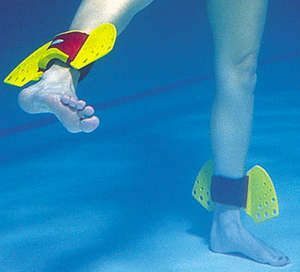 This special aquatic kit will introduce you to a whole new way to work out in the water. 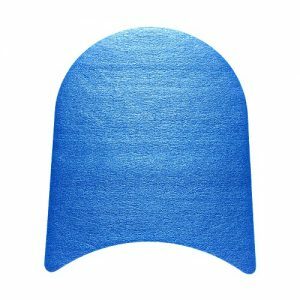 It contains one-size-fits-all cuffs and Predator Fins made of soft Santoprene rubber for strength and flexibility. 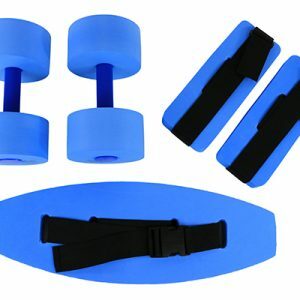 These can be worn comfortably on wrists or ankles for full body conditioning. 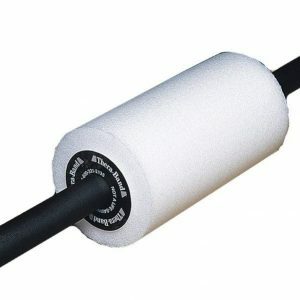 Can be used for therapy, water aerobics, and to improve performance of recreational and professional swimmers. 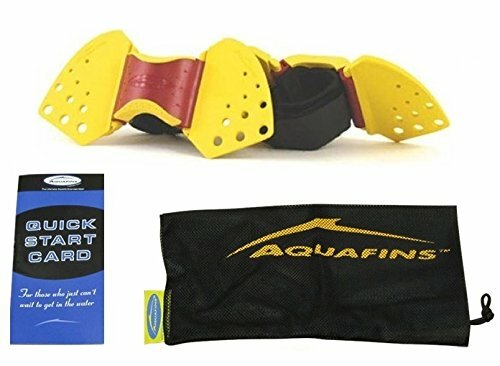 Each Thera-Band® Aquafins Aquatic Exercise Kit contains 2 cuffs, 4 Predator Fins, a mesh carrying case and detailed instructions for toning and strengthening legs and lower back, inner and outer thighs, arms, chest and upper back.